We have arrived to week ONE of the NFL season, which means I can START giving TERRIBLE picks again that are ALL going to be WRONG. I had a DECENT season last year going 60-57 OVERALL, which was GREAT for me. I do NOT expect to be that GOOD again this season, so you should FADE all picks this season if you want to make some money. If you are NEW to this site, I pick ALL the PREMIER games of the week, as well as my BELOVED New York Jets. 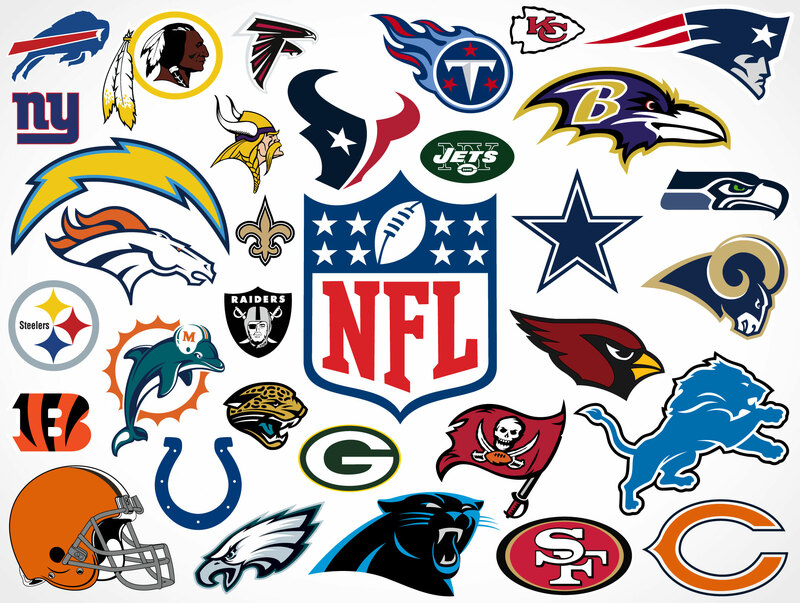 The games for this week are the Falcons at the Eagles, the Texans at the Pats, the Cowboys at the Panthers, the Bears at the Packers, the Jets at the Lions, AND the Rams at the Raiders. The emotions are going to be HIGH in the City of Brotherly Love tonight, as the Eagles play their FIRST game in the Philadelphia after WINNING the Super Bowl. It is going to be a SELLOUT crowd at the game tonight and ENERGY of the crowd is going to PROPEL the Eagles tonight. This is the matchup of the last TWO NFC CHAMPS, so it is going to be a CLOSE game at FIRST, but the Eagles will PULL AWAY and COVER the Spread to go 1-0 on the season. There are ONLY a few that are GUARANTEED in life and one of them is that NEVER bet AGAINST the Pats at HOME. EVEN THOUGH, they LOST the FIRST game of the season last year, the Pats are going to come out flying and DESTROY the Texans, who are a GOOD team NOT a GREAT team. I LOVE the Pats to COVER this week as they BEGIN their journey to WINNING the Super Bowl. There are times when you see a game and you have NO idea what your pick is going to be, this is ONE of those games. The Cowboys had a DISAPPOINTING season last year and LOST some ASSETS in the offseason, I expect them to STRUGGLE this season and it begins in Week 1. The Panthers made the Playoffs last season and they are CLEARLY the better team on the field on Sunday and they should COVER the Spread. The OLDEST rivalry in the sport will be RENEWED on Sunday Night, when the Packers who EXPECT to go the Super Bowl this season take on the Bears, who are going to be FRISKY this season. The Packers are a LOCK to WIN this game, but the Bears have build a GREAT defense thanks to the ADDITION of Khalil Mack and they are going to keep this game CLOSE and NOT let the Packers COVER the spread. FINALLY on Monday Night, my BELOVED Jets LED by Sammy Touchdowns START their season in the Motor City. This is the FIRST game for NEW Lions Head Coach Matt Patricia, who used to play the Jets TWICE every season when he was with the Pats, so he knows what he is doing. This line makes NO sense to me, this should be a TOSS UP game, but INSTEAD the Lions are FAVORED by a touchdown, the Lions are NOT that better than the Jets, so I LOVE the Jets to COVER the Spread and they MIGHT even WIN the game OUTRIGHT. This is the BIGGEST no brainer of the FIRST week of the season. The Raiders are in SHAMBLES, while the Rams are the SECOND best team in the NFL. This game is NOT even going to be CLOSE, the Rams might COVER the Spread in the FIRST quarter, so picking the Raiders is the DUMBEST pick of the week and I am NOT going to do that. My picks for this week are the Eagles, the Pats, the Panthers, the Bears, the Jets, AND the Rams. Come BACK here next week to see how BAD I did this week.